The meeting focused on reviewing the status of the different tasks that have been undertaken during the past six months, especially for WorkPackage 1 “Regional registries and integrated platform”, led by AQuAS. This WP is working towards the implementation of decentralized stroke registries at the regional/institutional level –or the improvement of existing ones–, and the design and development of the ICTUSnet platform including a central data set for the analysis of shared information, the exchange of knowledge and good practices. One of the main objectives of the meeting was to achieve an agreement on the final list of variables that will be included in this platform. In parallel, WP5 “Knowledge exchange, collaboration and mutual learning”, WP2 “Artificial intelligence tools (text and imaging)”, WorkPackage 3 “Analysis and benchmarking of stroke healthcare pathways” and Transversal WorkPackage 2 “Project dissemination and exploitation” presented the work done during the first six months of the project. The first deliverables from the project are already available here. Having lots of milestones to achieve and challenges to tackle, the whole consortium is looking forward to the next General Assembly, which is planned for April 2019 in Palma (Spain). 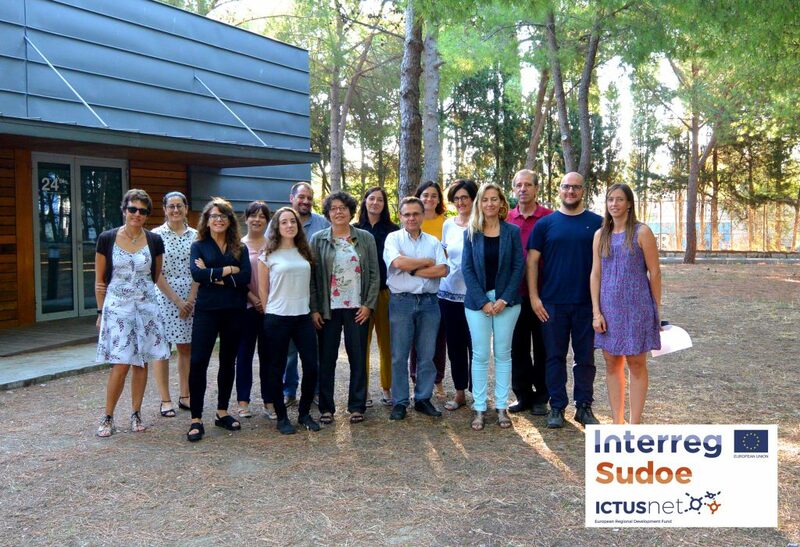 ICTUSnet is only six months old, but it is already on its way to achieving its main goal: building a path towards a better knowledge of successful stroke care strategies to transform lives of stroke patients and improve their life quality.